In Chinese medicine the menstrual cycle is divided into four phases - period, post-menstrual, mid-menstrual and premenstrual. The Kidney energy is the most vital aspect: 'The treatment of infertility according to the four phases is always based principally on treating the Kidneys, because the phases are a result of the waxing and waning of Kidney-Yin and Kidney-Yang and because the Kidneys are the source of the Heavenly Gui which is the basis for reproduction' (Maciocia 1998, p. 695). Acupuncture treatment through an IVF cycle can help in many ways. 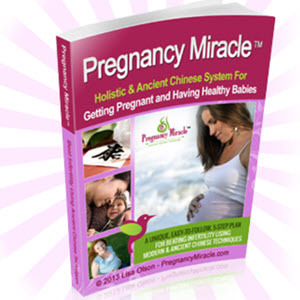 • Increase blood flow to the ovaries to boost follicular development. • Increase blood flow to the endometrium. • Relieve side-effects of the drug. • Relax and reduce anxiety levels. 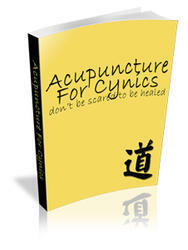 There are now a number of research articles pertaining to acupuncture treatment and an increased success rate of IVF. The treatments below are only a basic starting point as each patient will present with varying patterns of disharmony, at different stages of their treatment.